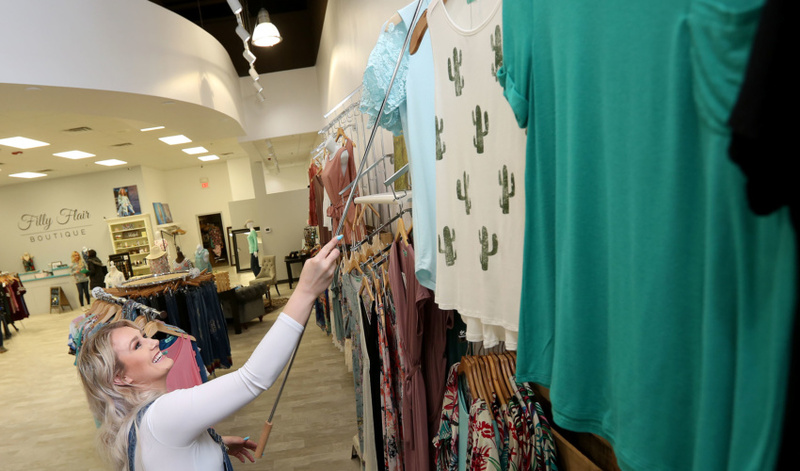 Filly Flair fans will have to go a little outside Sioux Falls to shop the boutique in person. 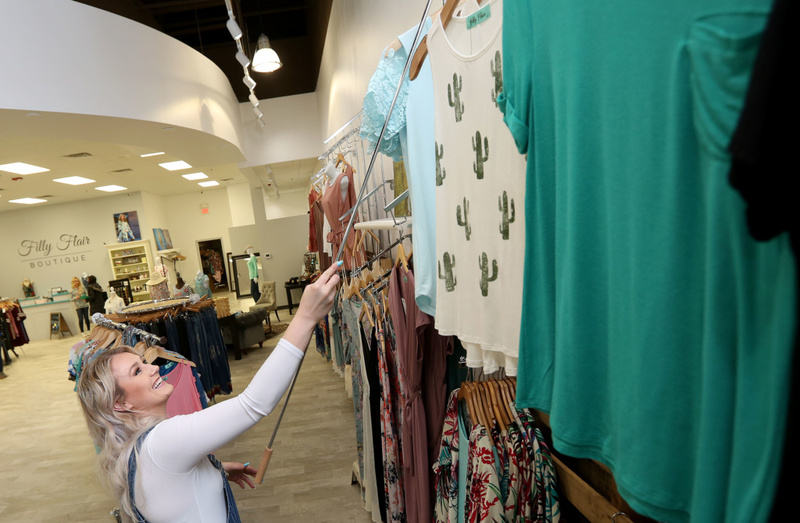 Owner Laura Benson announced she’s closing the store at 57th Street and Louise Avenue and will locate her retail operation north of Sioux Falls, where she’s also completing a 20,000-square-foot warehouse. The plan is to open the new store in late October. 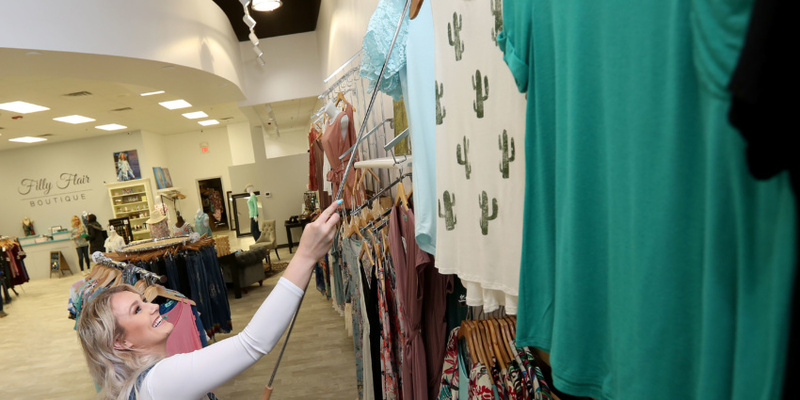 The new store design will be inspired by Benson’s childhood growing up on a farm, she said. 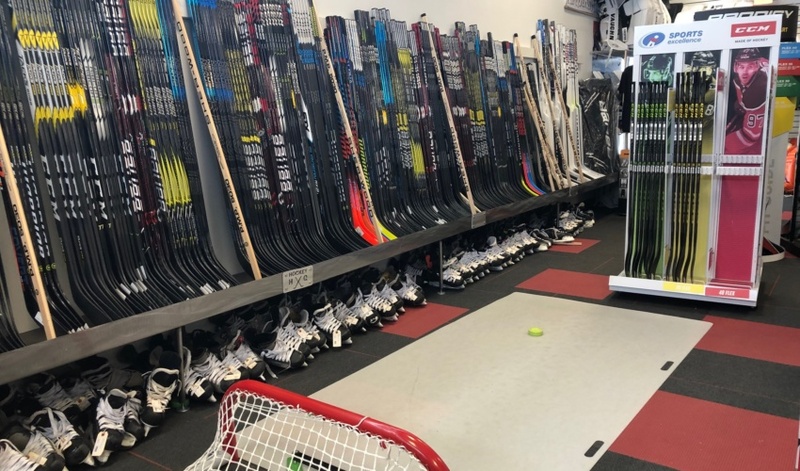 All merchandise at the Sioux Falls store will be 15 percent off today through Sunday. The last day will be Sept. 29. 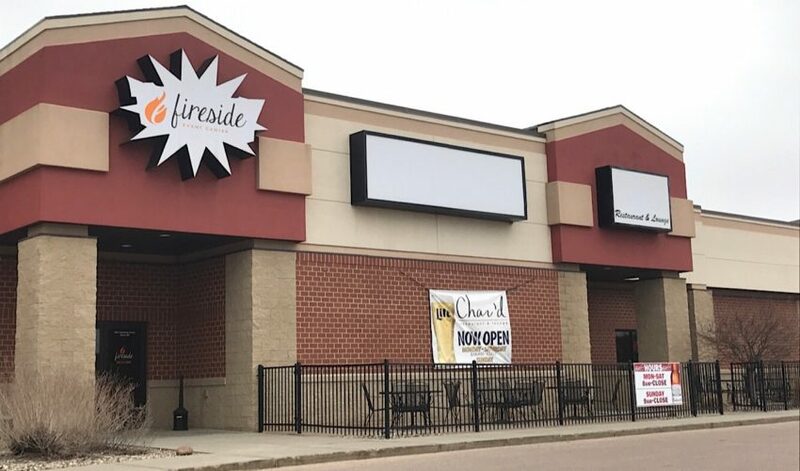 The new store is being built off the Renner-Crooks exit on Interstate 29 and will include a larger selection of inventory, including items not available on Filly Flair’s popular website.